Instead of wasting the lazy mornings by watching cartoon shows, Krishna Vedati, the chief executive of Tynker, wants your kids to make their own shows. Tynker is a code learning platform appropriate for children from 3rd to 8th grade. The company is one of the many startups which have emerged in the past few years. These companies target the parents who think that computing skill is vital for their children. The Mountain View, California based company does not emphasize on learning computer languages, rather it encourages kids to think like real-world programmers. Vedati has noted that he considers programming like learning any other languages. The learning process is just like learning a new language like Spanish or French. 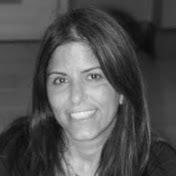 Last year, Tynker conducted a pilot project in Bay Area schools and was very successful in their venture. As a result, along with successfully raising $3.5 million funding, the company is also flooded with more than 10,000 new requests once it has opened its educators program throughout the country. Most of the new requests came from eager parents interested in getting the coding platform’s home version. Vedati hopes that a home edition of Tynker will be ready by the next few months. Currently, the platform is available for schools only. While it is free for basic usage, it could be upgraded to premium by paying an upgradation fee. Vedati’s son attended a coding camp arranged by Stanford University and built a Flash player game 2 weeks later. But, he did not perceive the pre-listed game building instructions and not understood the programming fundamentals too. This thing struck Vedati and he started thinking about designing a new platform which will forward the programming concepts to children in a structured and critically, in a fun style. Vedati, the engineer turned entrepreneur found the ideal project for himself. He started coding while he was a University student in India, while he also grew his affection for video games. He noted that although kids are exposed to different kind of technologies, the schools have not changed their teaching system for a long period of time. Therefore, he thought that the kids could make use of a newer set of skills which they could use in conjunction with their familiarity of technology from the childhood. Tynker introduces coding concepts to kids in a simple, attractive manner which allows the young learners to build games and basic animated films without seeing a single line of code. 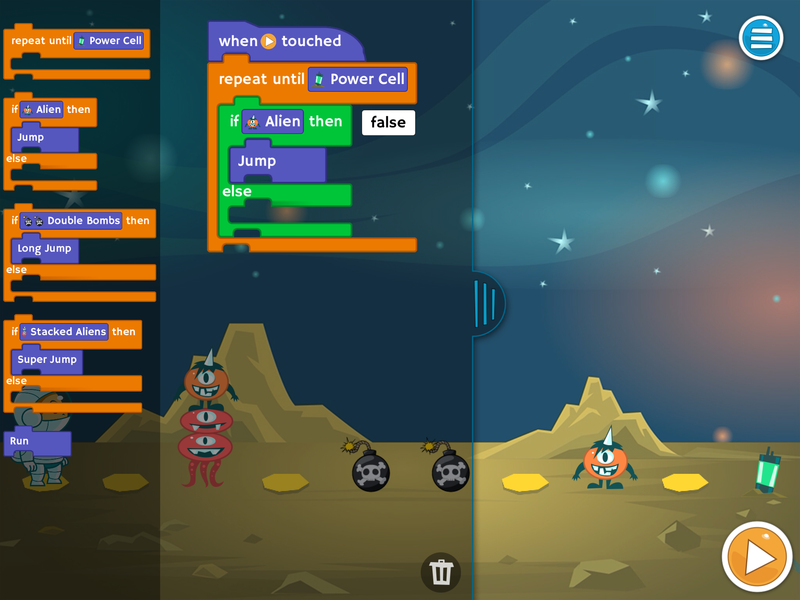 Like MIT’s kid-oriented coding system, Scratch, Tynker also includes a drag-and-drop facility. One of the basic concepts of the system allows the kids to animate a character and teach it to talk and walk. Once they have trained the character, the young coders should learn about 20 primitives. After they are familiar with the primitives, they start wondering what else they could do with their new skills. Vedati has informed that boys generally choose game designing, while girls tend to prioritize on character building and storytelling. 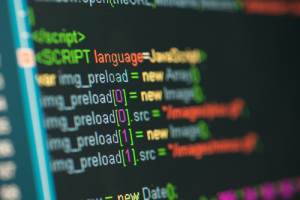 As the children grow older, the coding projects also become more complex. While 3rd graders feel proud of making anything worth exhibiting, 8th graders try to develop multi-level games.